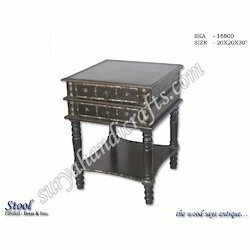 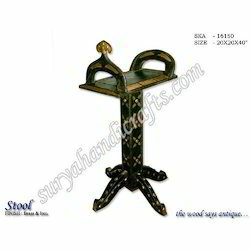 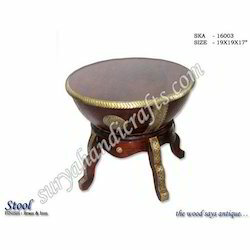 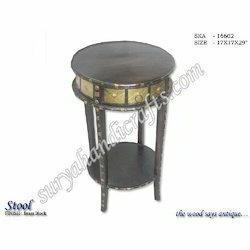 Prominent & Leading Supplier and Manufacturer from Jaipur, we offer Wooden Stool such as Wooden Brass Stool, Wooden Brass Iron Stool, Wooden Table Brass Iron, Wooden Brass Emboss Stool and Wooden Chair. 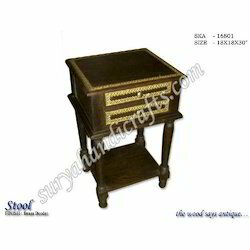 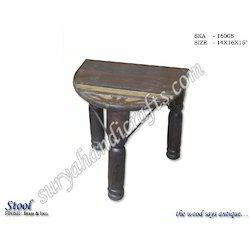 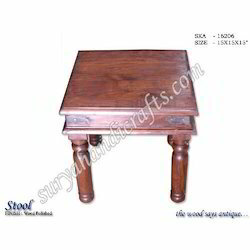 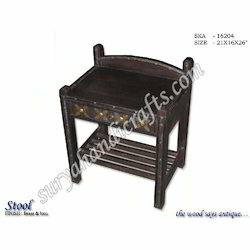 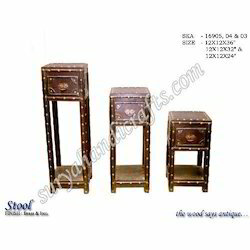 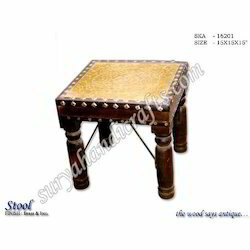 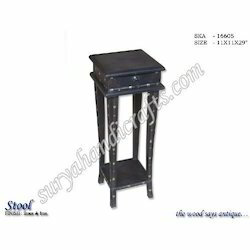 Our organization is experienced in manufacturing and exporting Wooden Stool. 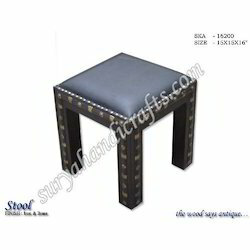 Our skilled team provides the effective patterns in developing these chairs. 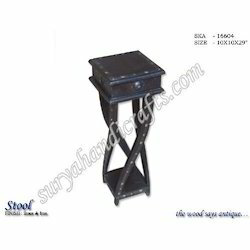 These are widely used to keep the newspaper, magazines, remote and other things. It is widely used at homes, restaurants, hotels etc. 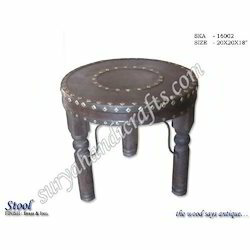 These are available in various sizes and colors at a reasonable price in the market. 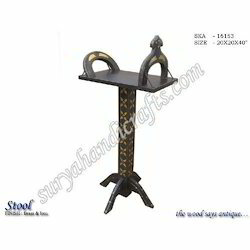 We maintain the national and international standards.